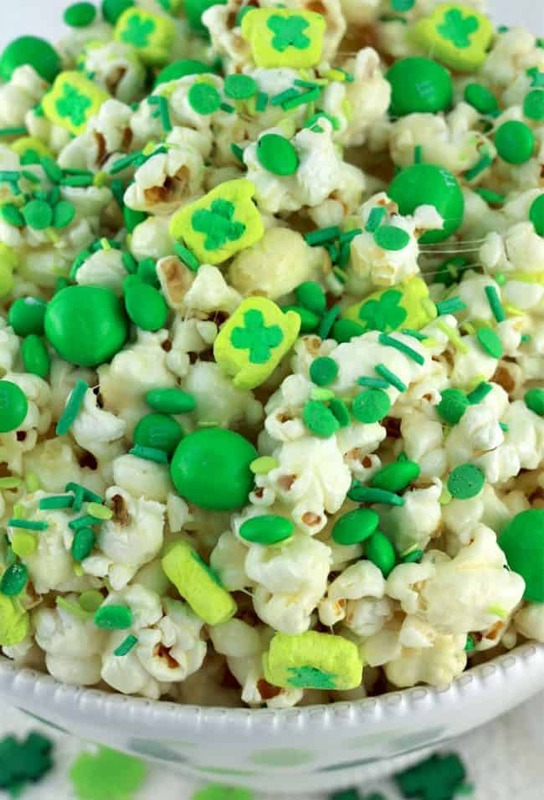 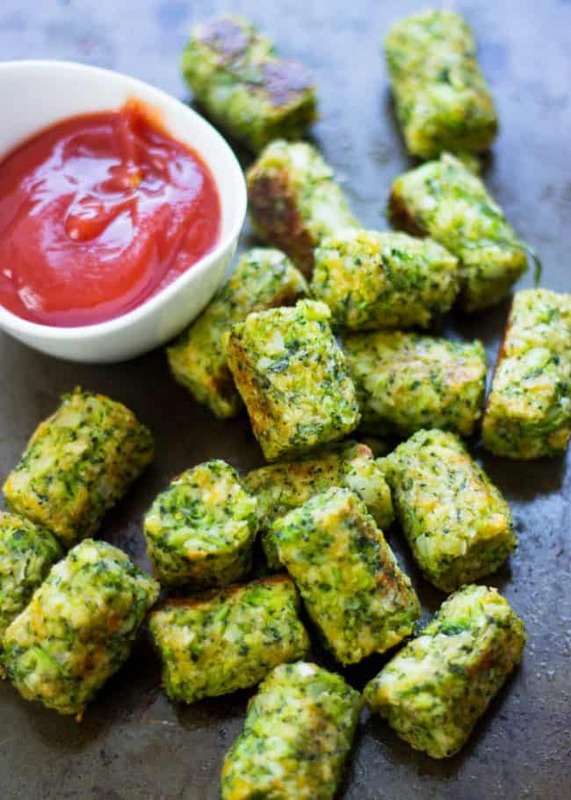 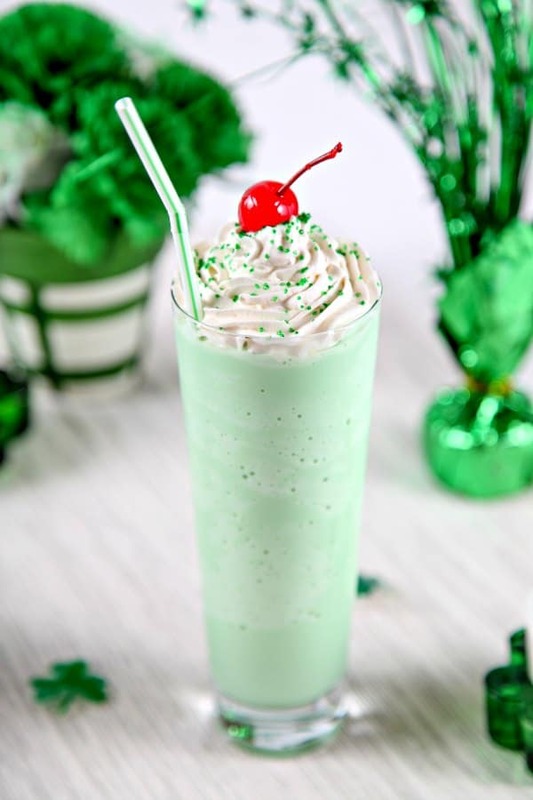 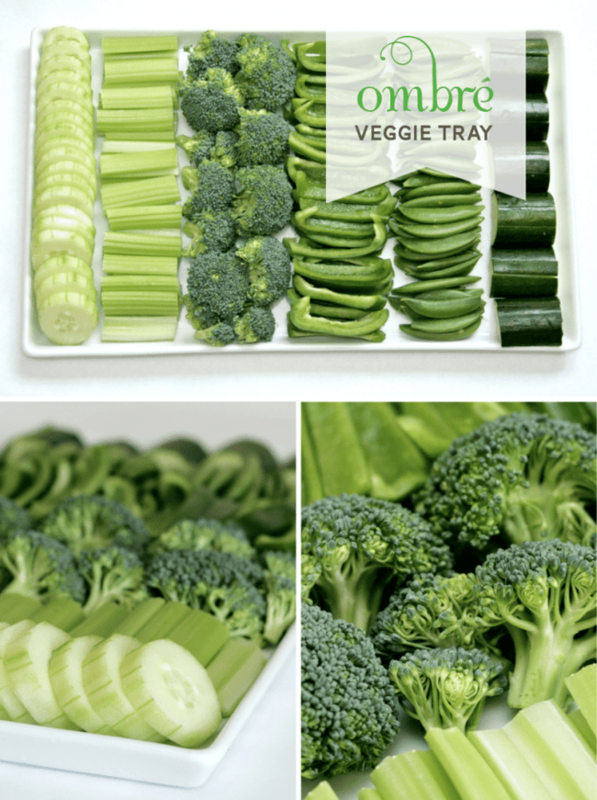 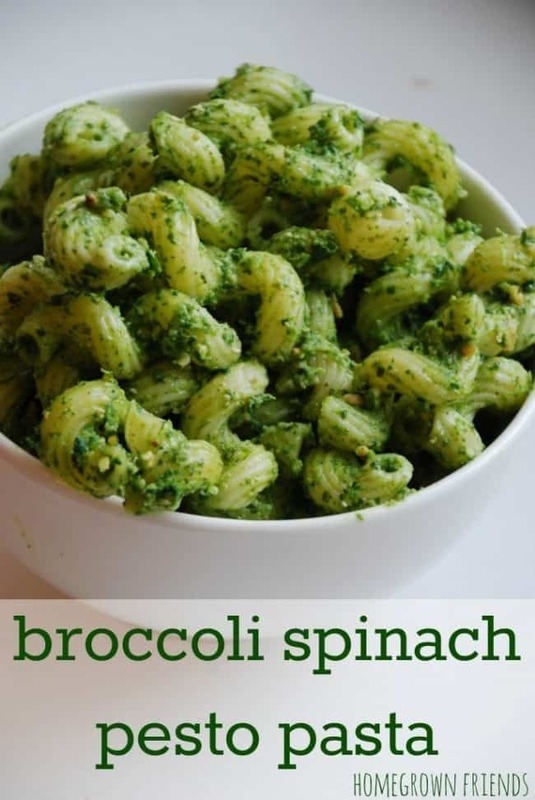 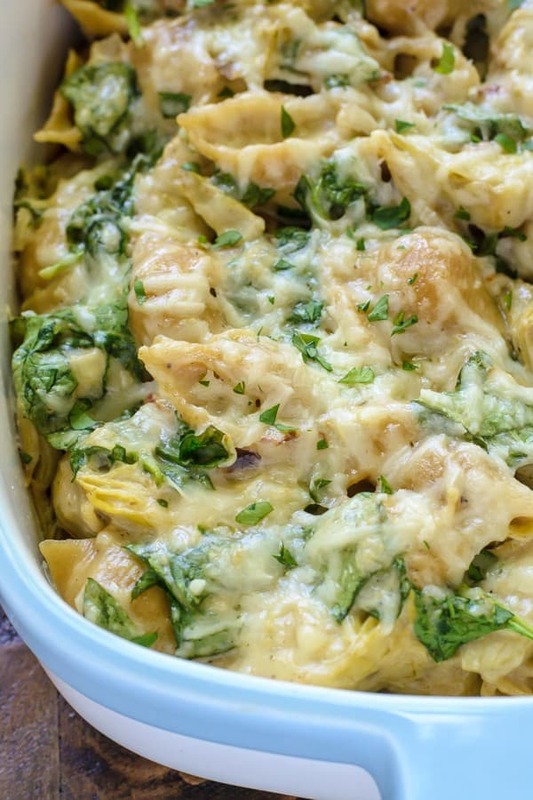 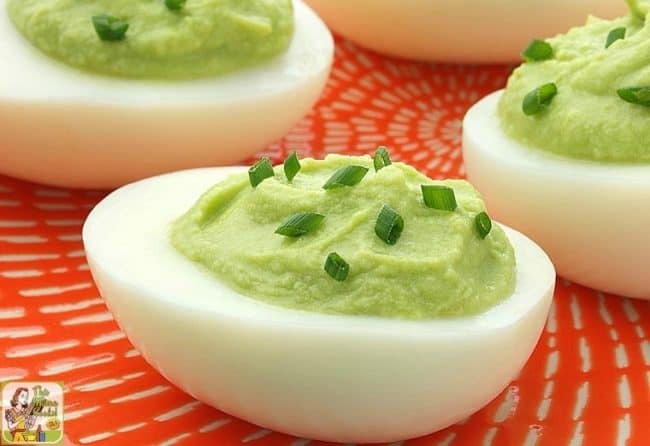 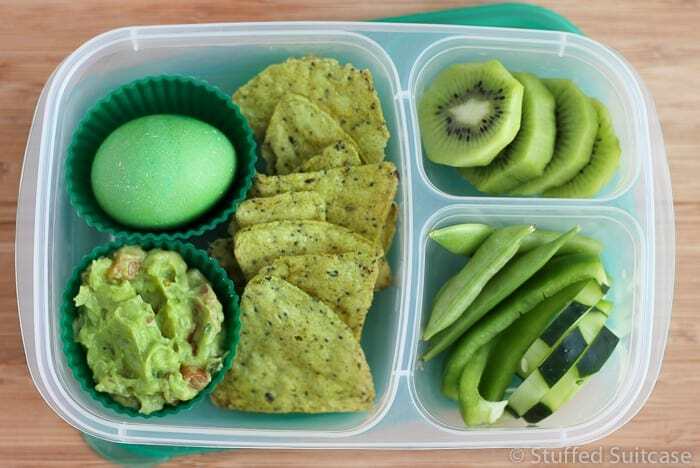 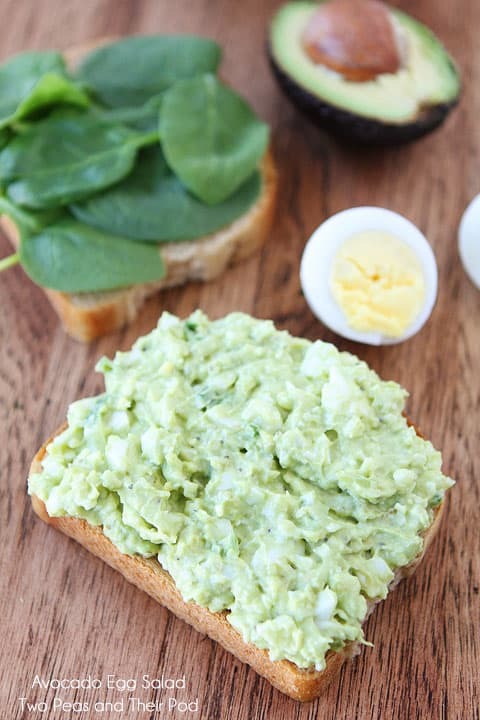 One fun way to celebrate St. Patrick’s Day is to make some of your favorite foods GREEN!! 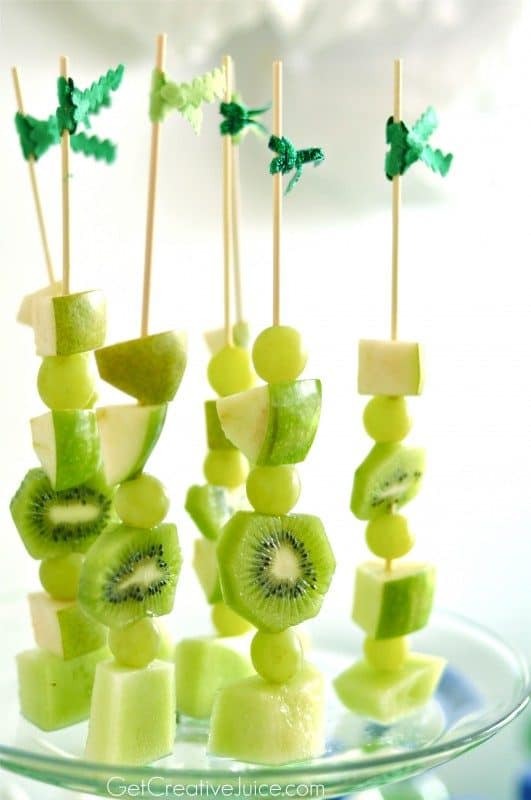 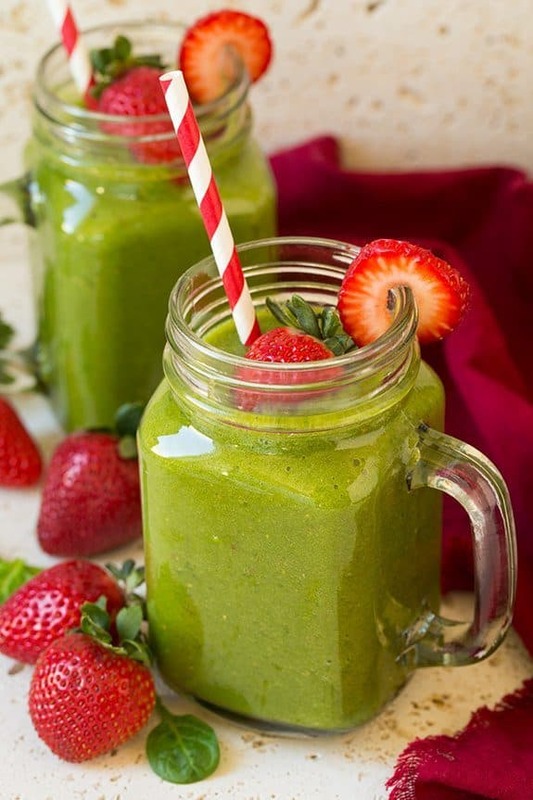 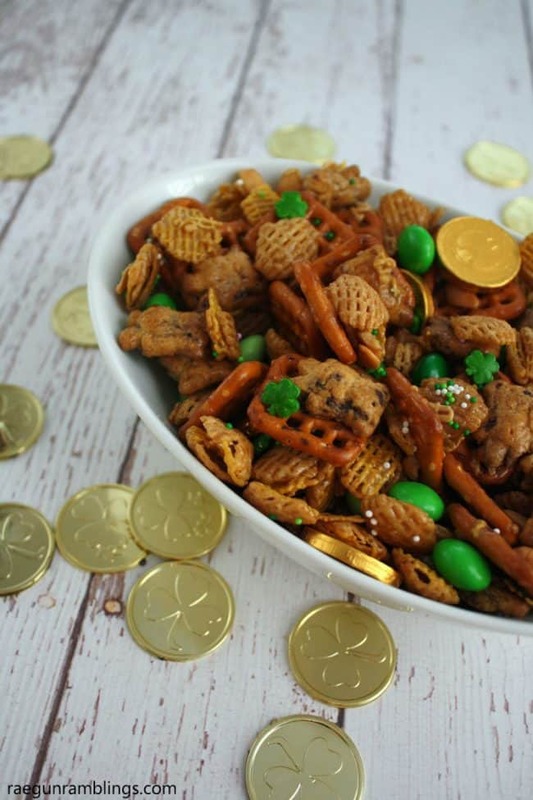 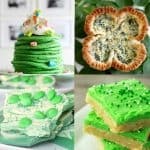 Come check out some fun St. Patrick’s Day Green Food Ideas! 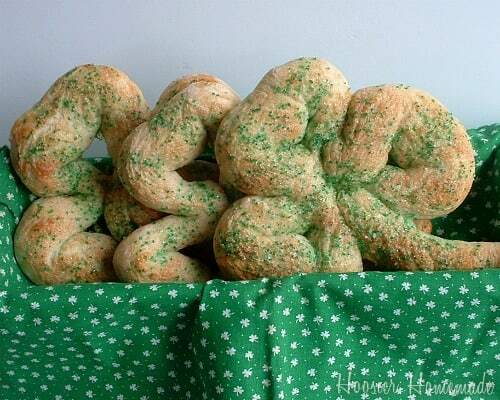 My kids look forward to all our holiday themed meals and St. Patrick’s Day is no exception. 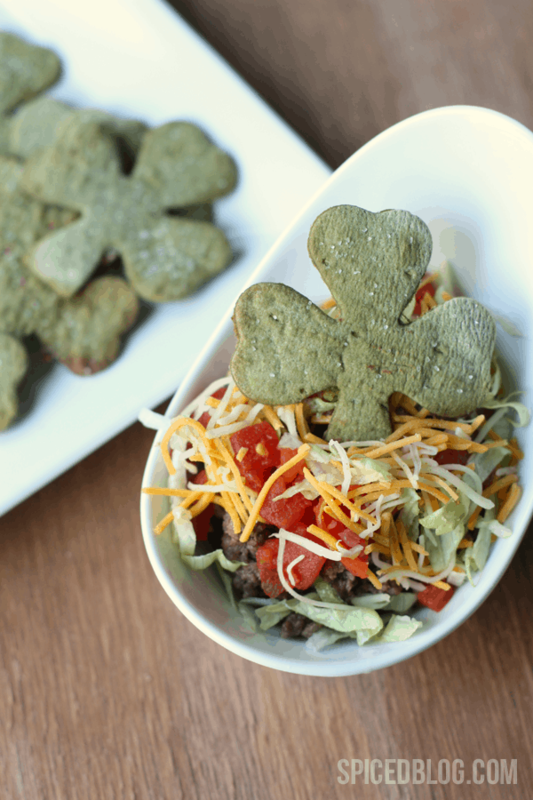 To me, making a green or shamrock inspired meal is a simple and easy way to set the day apart from any other day for our family! Some years I will go ALL out and do every snack and meal themed and other years I will just pick one meal to focus on. 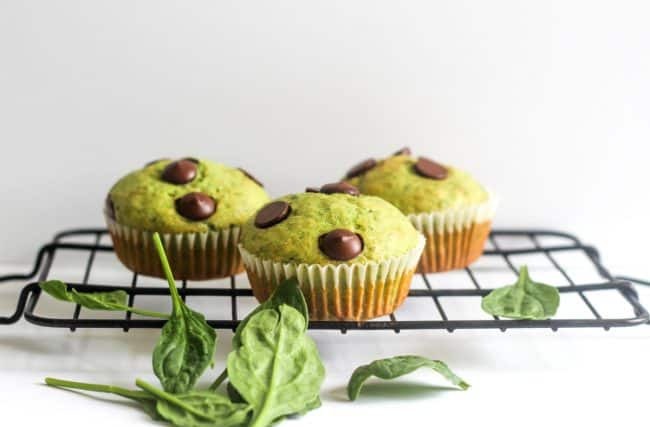 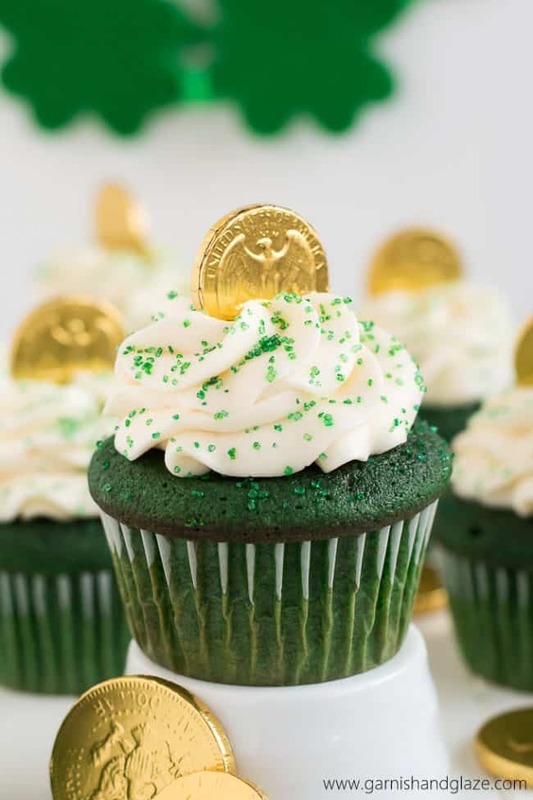 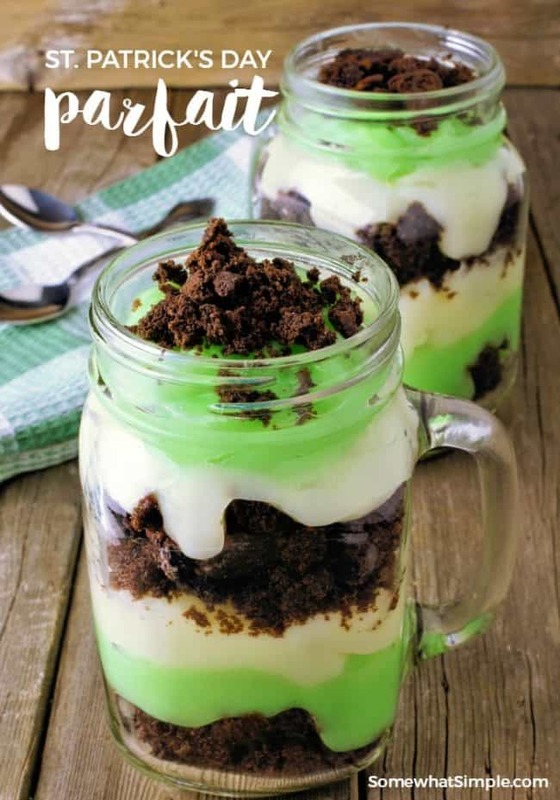 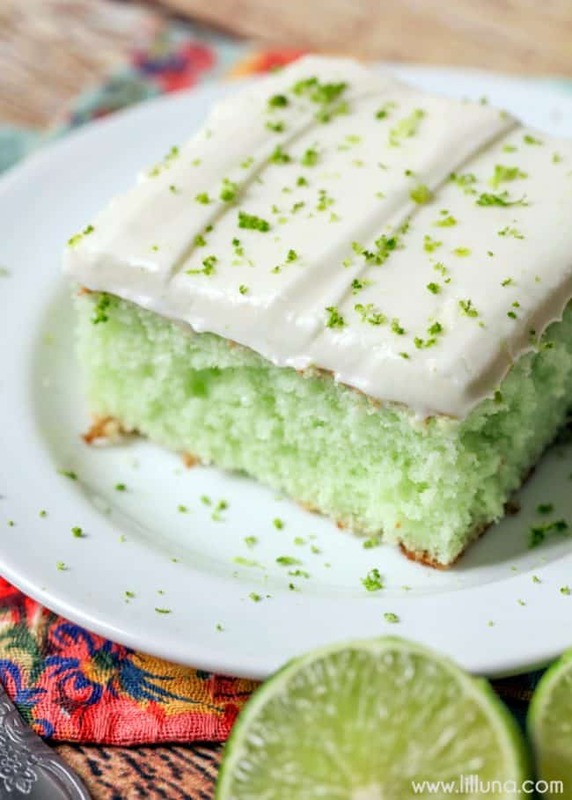 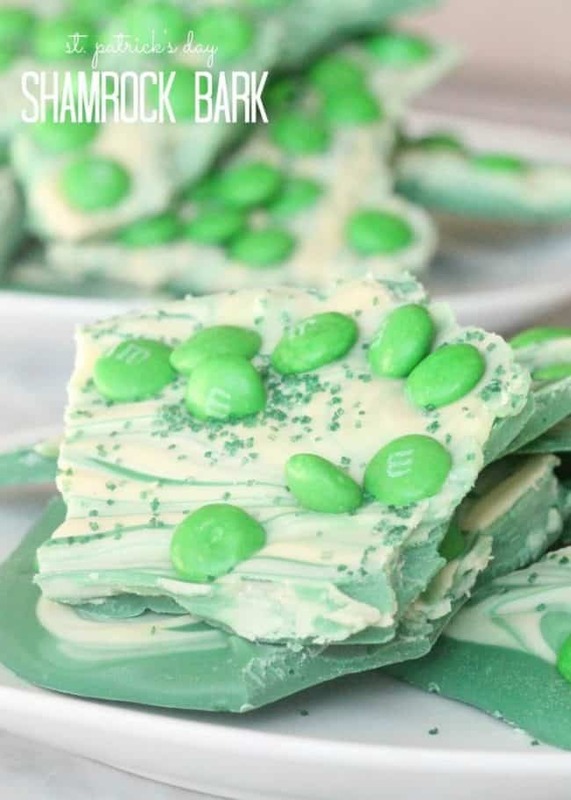 I’ve rounded up a few breakfast, lunch, dinner, snack and dessert St. Patrick’s Day Green Food Ideas for you to pick and choose from. Now you can see what works best for you and your family this St. Patrick’s Day!! 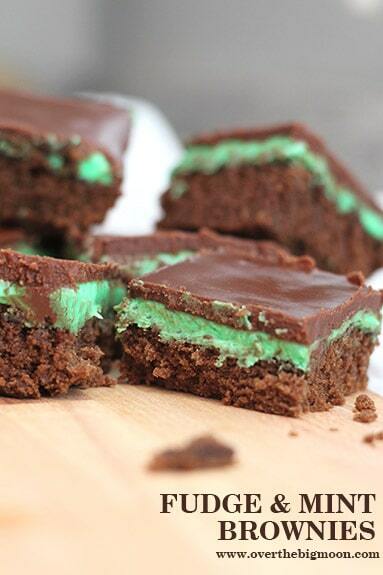 Our number one favorite thing to make on St. Patrick’s Day is our Fudge and Mint Brownies! 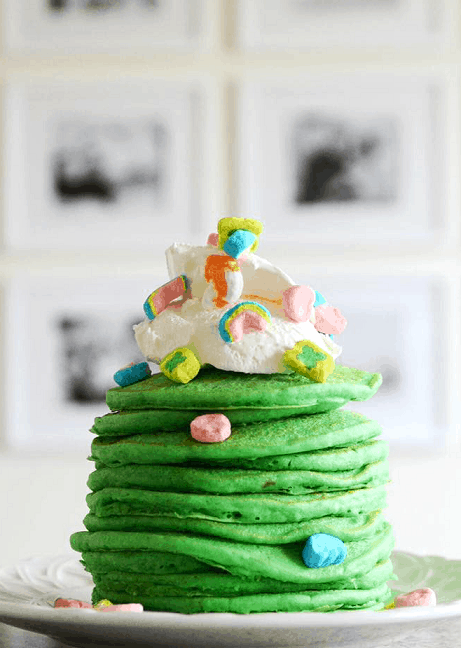 St. Patrick’s Day Lucky Pancakes from Crafty Morning! 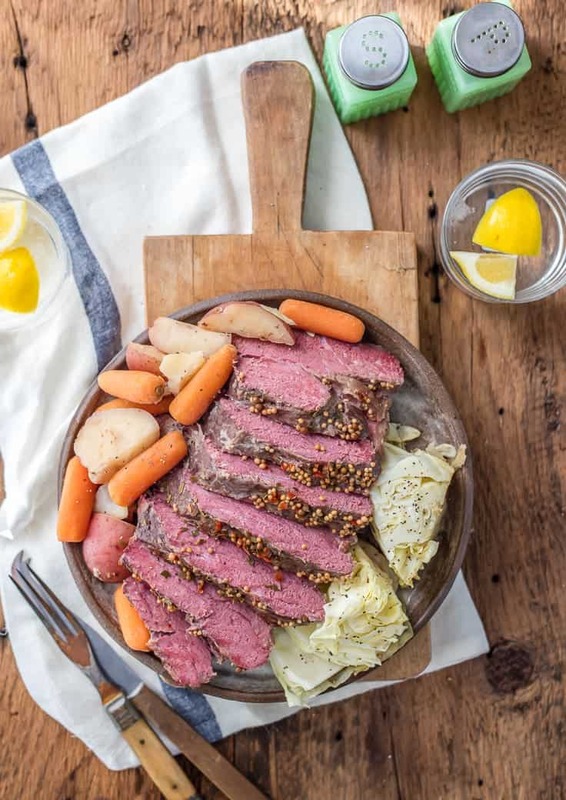 And this isn’t green, but I tried this Traditional Slow Cooker Corned Beef and Cabbage recipe last year and it was awesome! 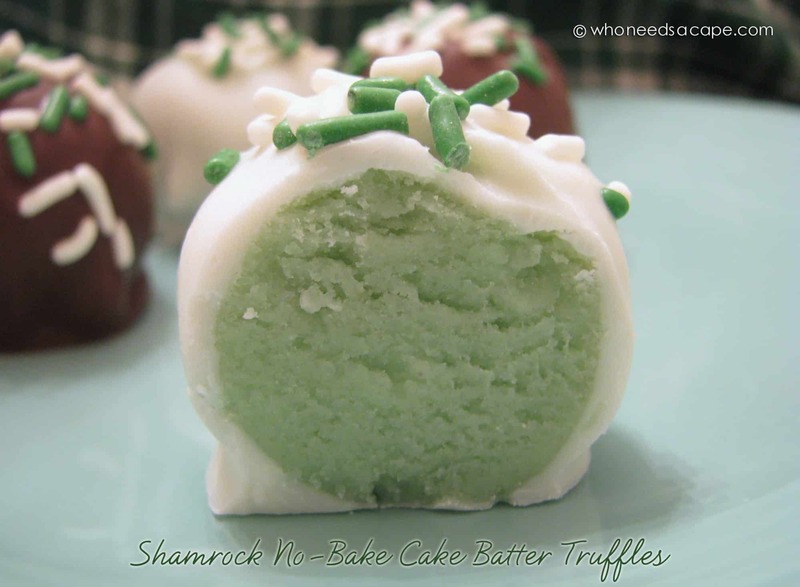 Traditional Slow Cooker Corned Beef and Cabbage from Cookie Rookie! 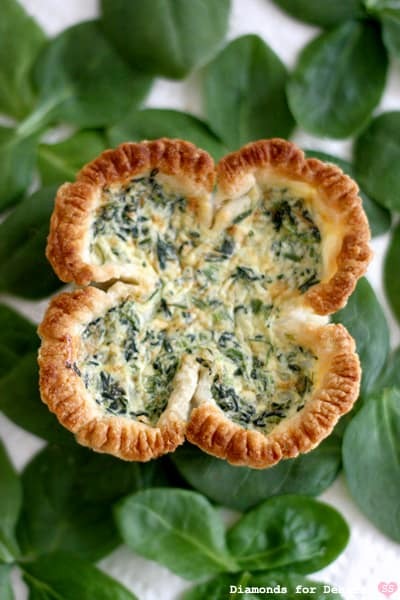 I’ve got a few other St. Patrick’s Day Menu Ideas on the blog too! 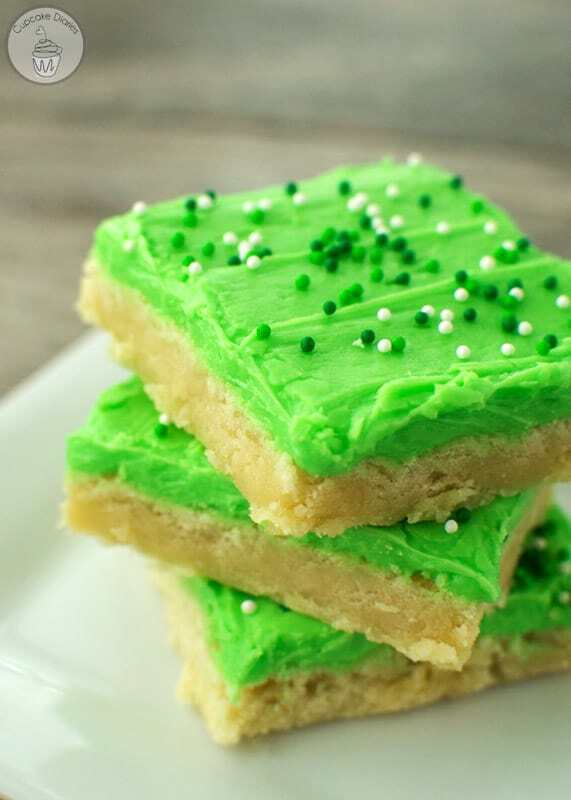 They’re not green, but they’re a lot of fun! 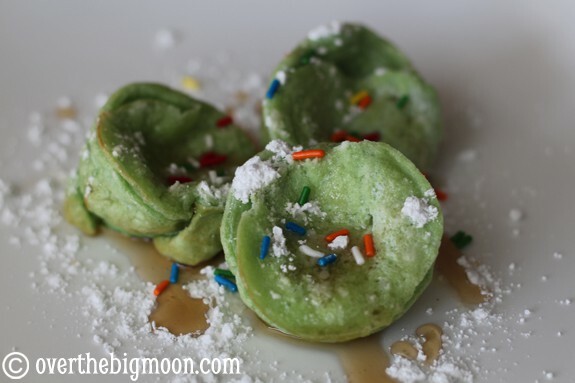 My kids love when I make a Rainbow Pizza! 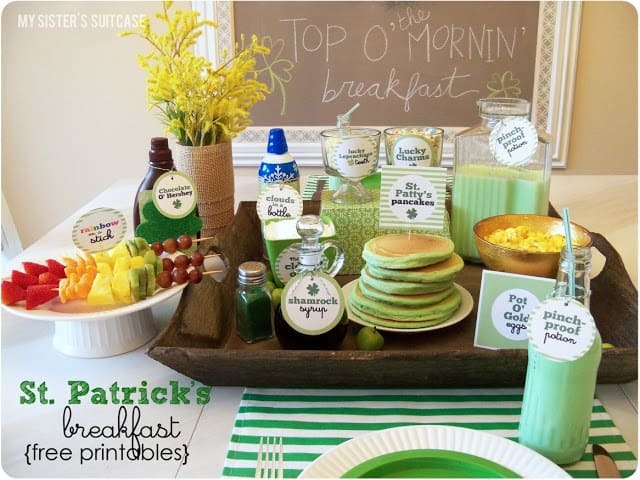 Also, make sure to check out these fun ideas! 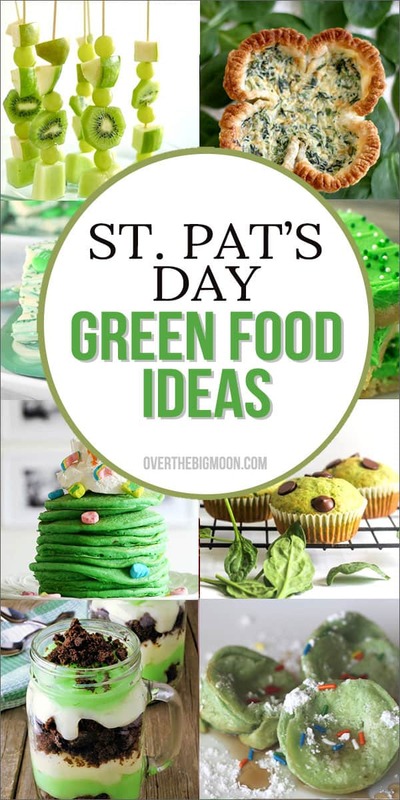 If you love these fun food options – I’d appreciate it if you wanted to pin the image below!